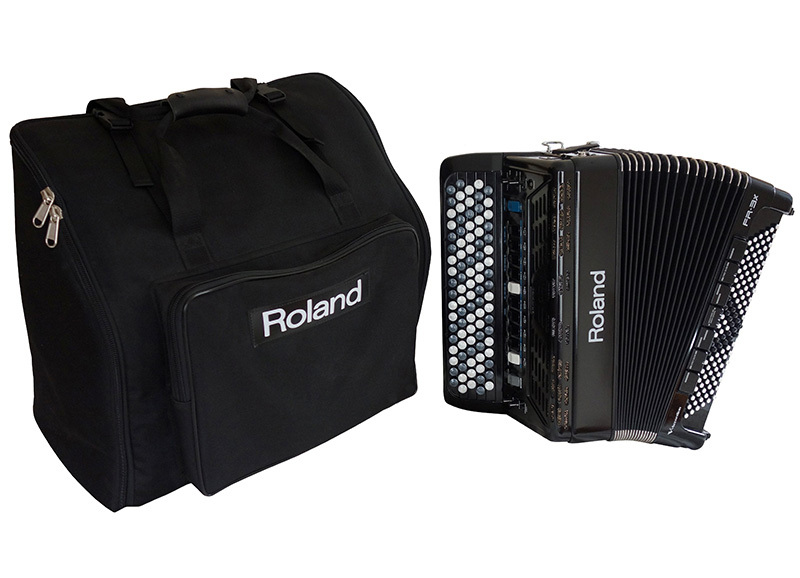 The FR-3XB is the perfect fusion of traditional accordion performance and modern digital functionality. 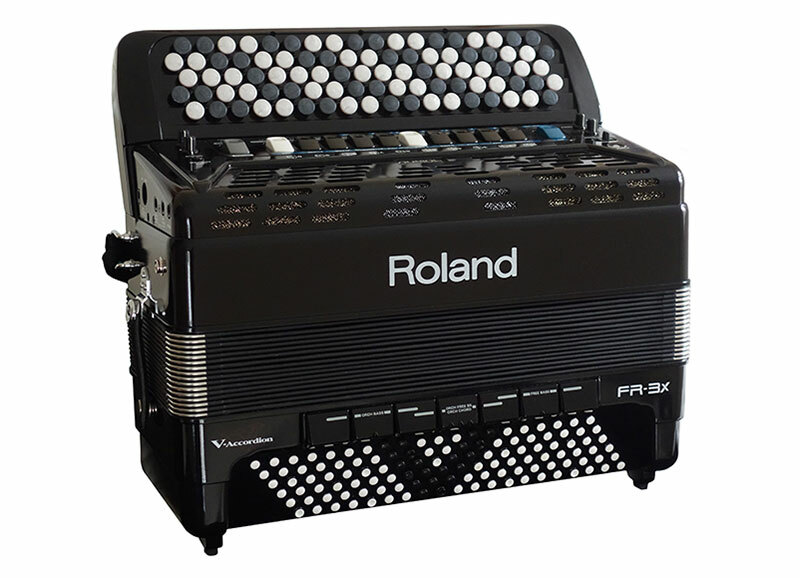 Offering many of the features found on the larger V-accordions, the compact FR-3XB is lightweight and portable and is ideal for students, accordion hobbyists, as well as stage performers. 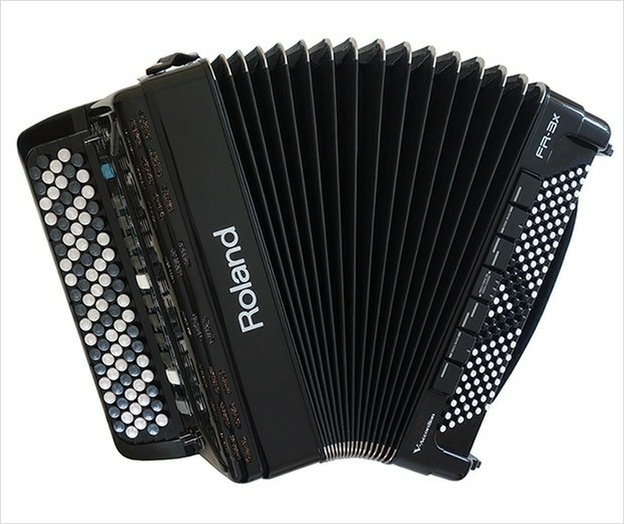 This accordion has had one previous owner is in excellent condition throughout. For the full specification, please click here. 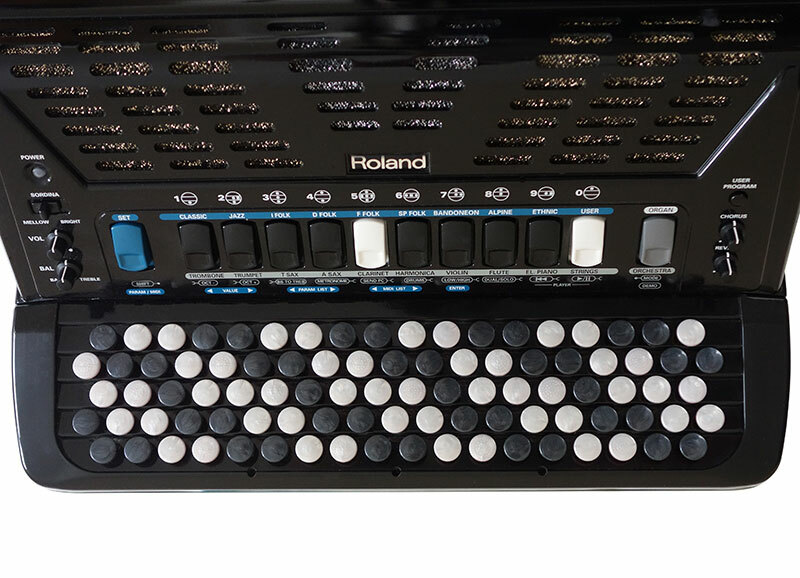 This accordion is advertised on behalf of a private seller*. It is on demonstration and available to purchase at the Accordion Lounge.